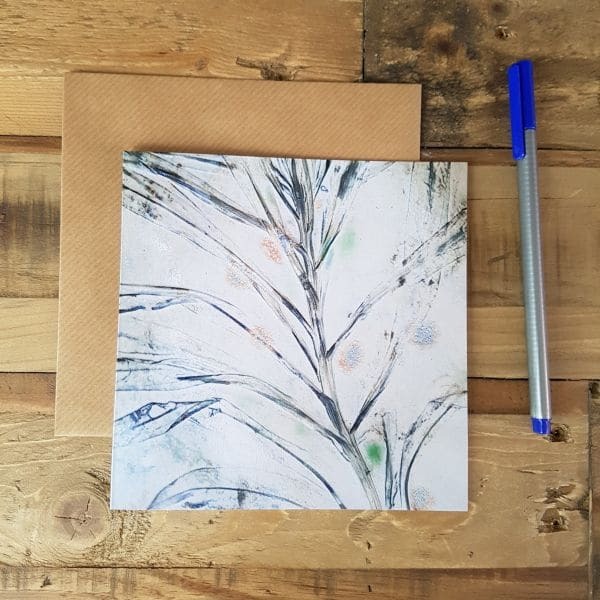 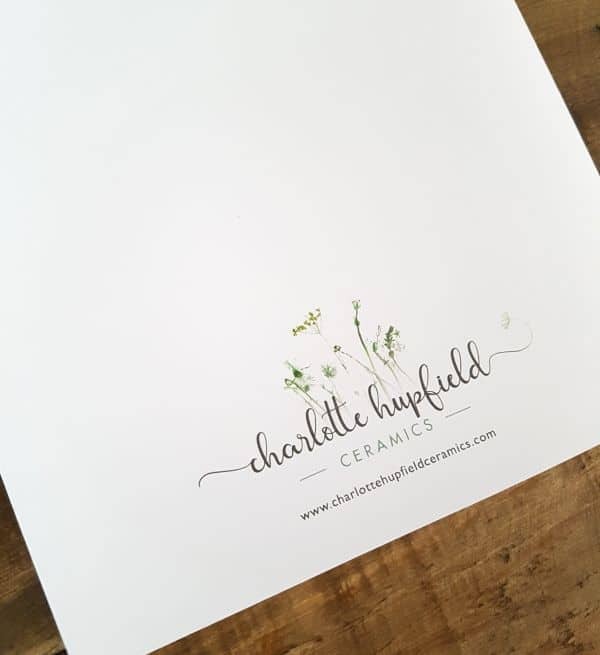 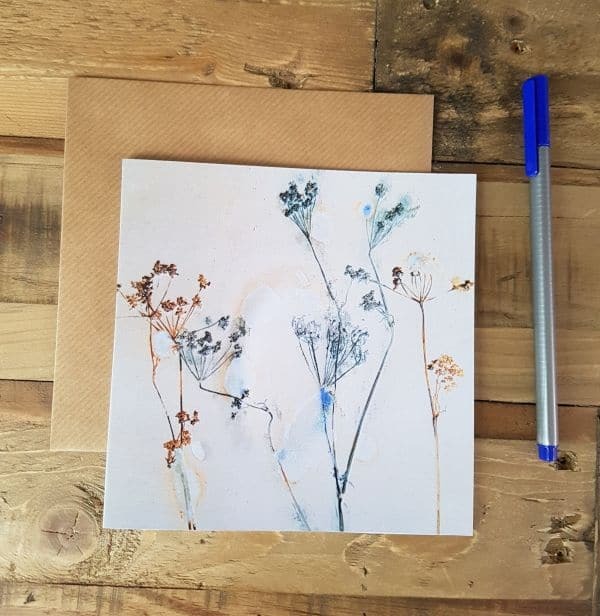 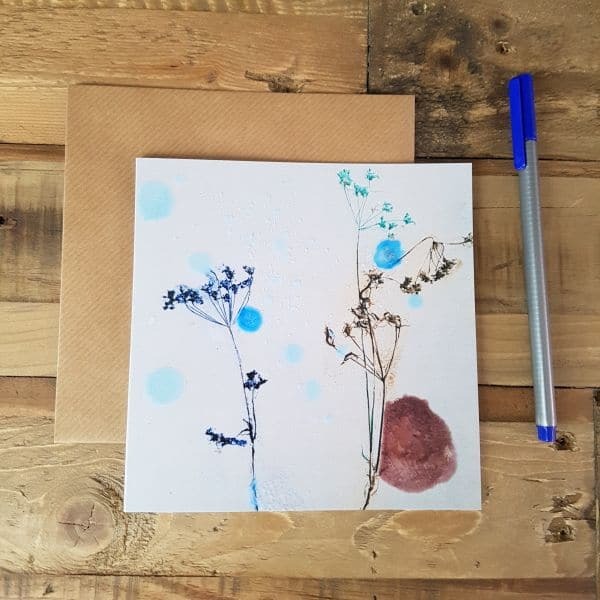 Featuring a surface pattern taken from one of Charlotte’s ceramic pieces, and developed into a printed design, this card is perfect for any occasion such as birthdays, weddings, anniversaries, a new home, thank you, or even just to say hello. 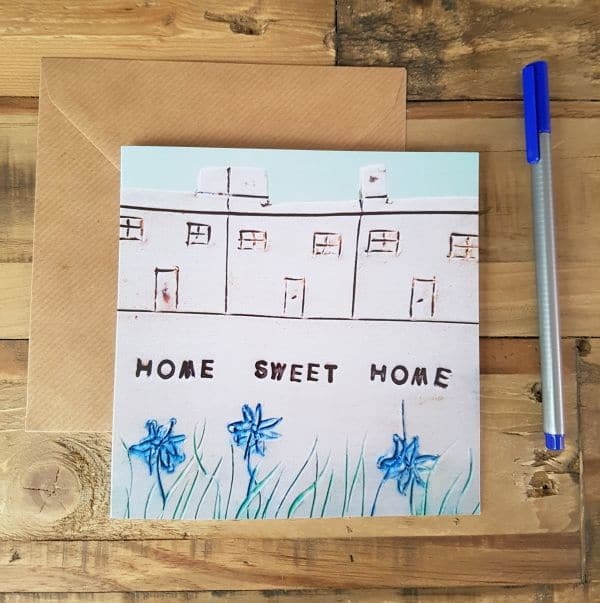 The recipient of the card could keep the design in a frame afterwards, or have it pinned to the fridge as a pretty picture. 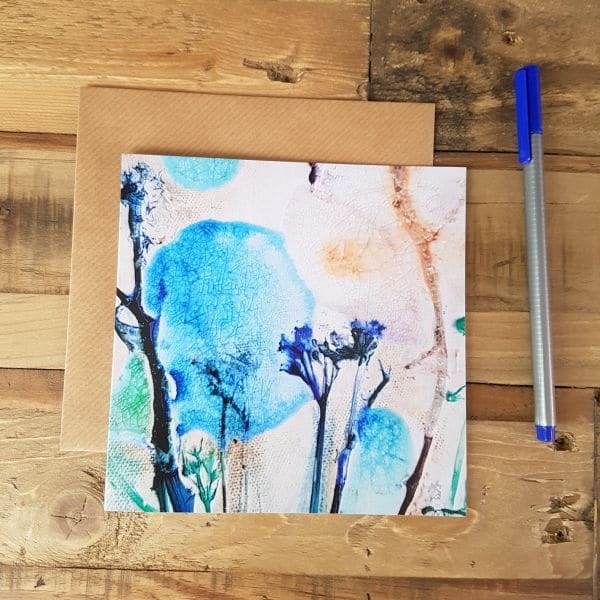 Multiple designs would look lovely displayed in frames as art work. 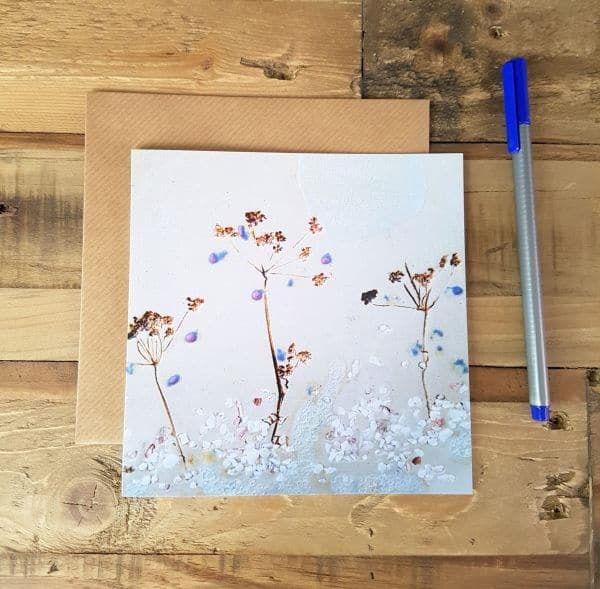 Each card is blank inside for your own personal message and comes with a brown ribbed kraft envelope, packaged in a clear cellophane sleeve for protection. 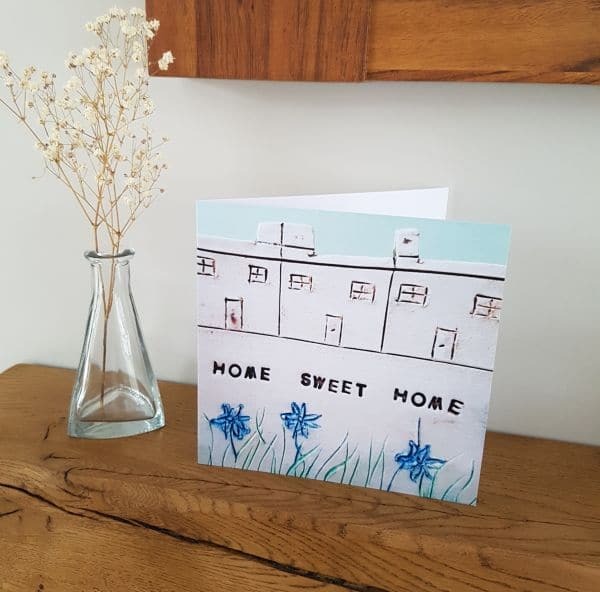 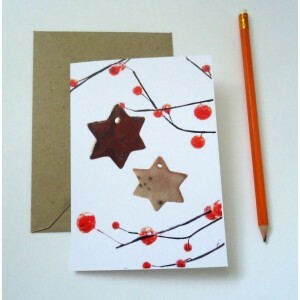 All cards are printed in the UK, made using white smooth wove paper.